Start every morning with a refreshing scent and sensation. 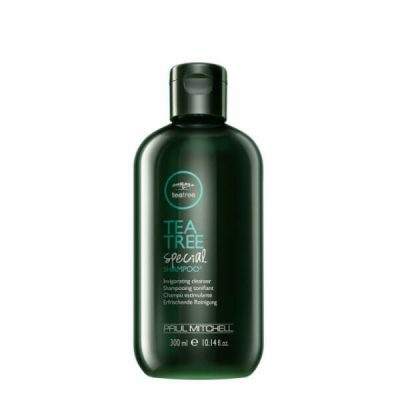 Paul Mitchell created Tea Tree Special Shampoo to provide cleansing effects that leave hair soft, smooth, and silky. It restores the luster and shine of hair as well. This shampoo is gentle on all hair types and protects color-treated hair. It is one of the best hair care products for concerns such as dandruff and itchy scalp. Made from high-quality ingredients, Tea Tree Special Shampoo removes oil, dirt, toxins, and flakes from hair and scalp. This helps improve hair texture to make it smoother to touch. Dirt and oil can weaken hair and cause damage. Cleansing with this gentle shampoo helfps prevent hair damage while providing nourishment for hair. It prevents removing necessary moisture on hair to keep it soft. Harsh cleansing can make hair dry and rough due to the lack of moisture. Paul Mitchell created the shampoo to have a mild but highly nourishing formula. It gets rid of the impurities and keeps hair and scalp clean. 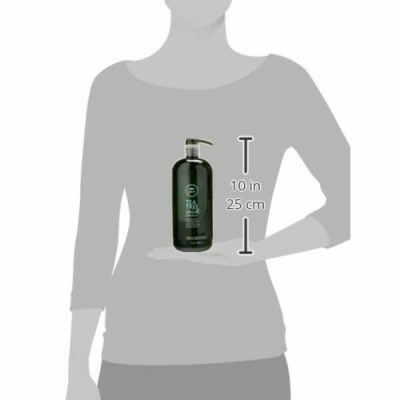 The shampoo contains essential oils such as tea tree, rosemary, and lavender oils. They provide therapeutic effects that help protect hair from toxins and dirt. These oils have antibacterial and anti-inflammatory properties. They also bring essential fatty acids that condition hair for long-lasting moisture. Using this shampoo revives hair to make it soft, silky, and shiny. Paul Mitchell Tea Tree Special Shampoo is gentle enough for daily use. It soothes scalp to prevent dandruff and other scalp concerns. The natural ingredients create a fresh scent that is pleasant to the senses. It has an invigorating scent of tea tree, peppermint, and lavender. This soothing scent awakens senses and makes hair smell fresh all day long. Transform dead, frizzy, and oily hair by cleansing hair with this tea tree oil shampoo. It rinses well and does not leave hair dry after. 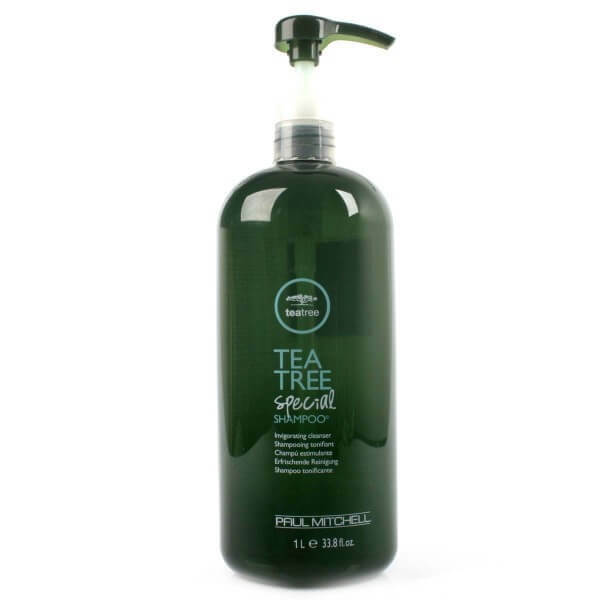 Bring back the volume and vitality of hair with regular use of Paul Mitchell Tea Tree Special Shampoo! Has a natural soothing scent of tea tree, peppermint, and lavender oils. Conditions hair for long-lasting moisture. Contains nourishing essential oils that nourish hair. 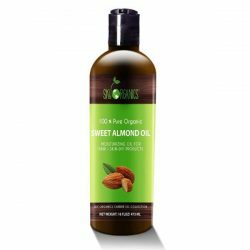 Cleanses hair and scalp from dirt and oil. Improves hair texture for smoother touch. Gives added shine and luster to hair. Strengthens hair to reduce damage. Gentle for all hair types including color-treated hair. For external use only. Avoid direct contact with eyes. Rinse immediately with water once contact occurs. Wet hair from roots to tips. 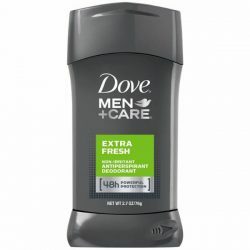 Put a dime-sized amount of shampoo on hands and rub together. Create lather and apply to hair and scalp. Massage well for 1-2 minutes. Rinse with warm water. Use daily to restore texture and shine.